On this West Virginia Morning, we hear the next chapter in The Struggle to Stay. Lately, we’ve been following 21-year-old Derek Akal, a native of eastern Kentucky. We’ve met several generations of his ancestors, and heard the stories of how they moved to and from the coal-camp town in Harlan County, where Derek lives. When we last left him, Derek had just decided to leave home, and go somewhere far away. Reporter Benny Becker brings us this next chapter of Derek Akal’s Struggle to Stay. Also on today's show, the U.S. Senate voted narrowly to confirm President Trump’s nomination to fill the country’s top mine safety position at the Mine Safety and Health Administration, or MSHA. Ohio Valley ReSource reporter Becca Schimmel reports the position has been without a leader for 10 months in a year when mining fatalities are on the rise. 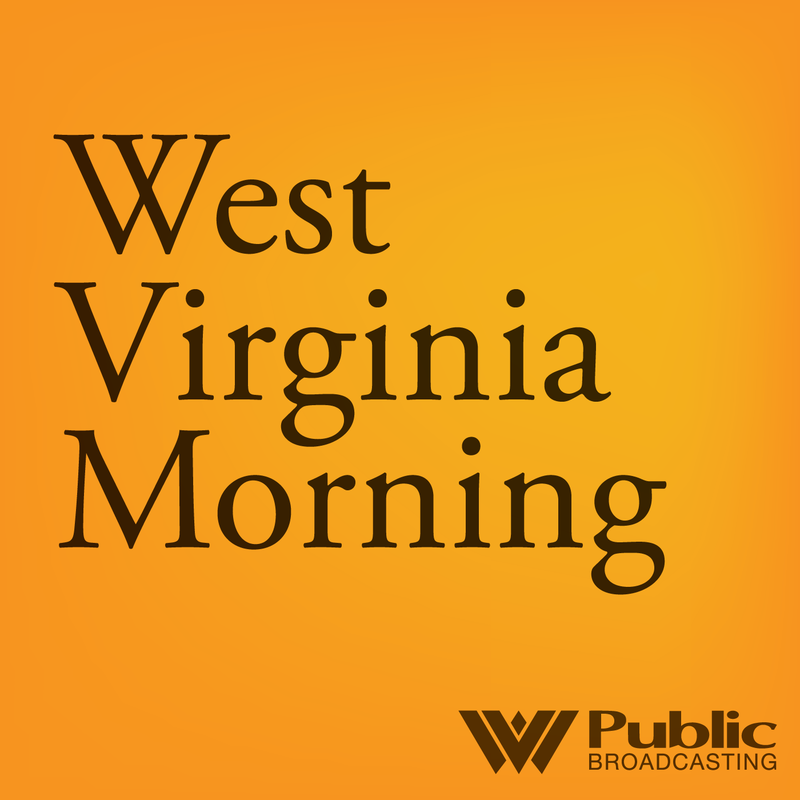 On this West Virginia Morning, we have a preview of this week's Inside Appalachia episode, in which we learn more about a four-part series by Us and Them about gun violence, race and urban revitalization in West Virginia. Inside Appalachia’s Jessica Lilly sat down with Trey Kay, the host of Us and Them, to talk about Charleston’s West Side -- the poorest neighborhood in the city. 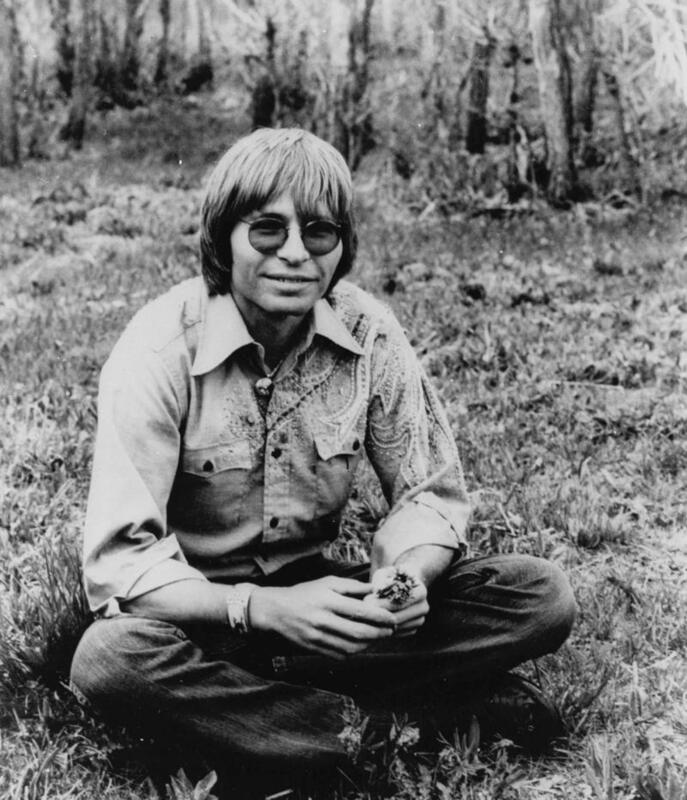 A song beloved by West Virginians will now represent the state across the country. 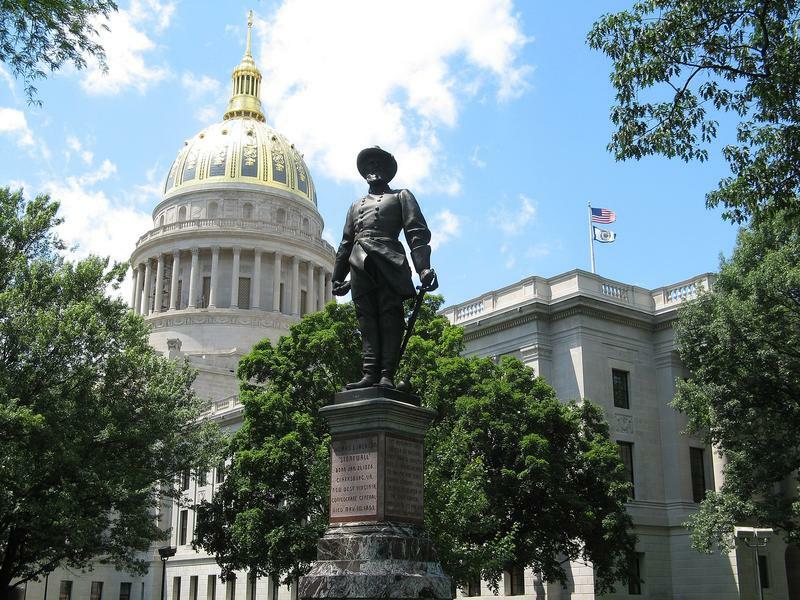 The West Virginia Tourism Office is hoping the song will help promote the state. The West Virginia Tourism Office says it has obtained rights to use the song "Take Me Home, Country Roads" in marketing and will begin this week.